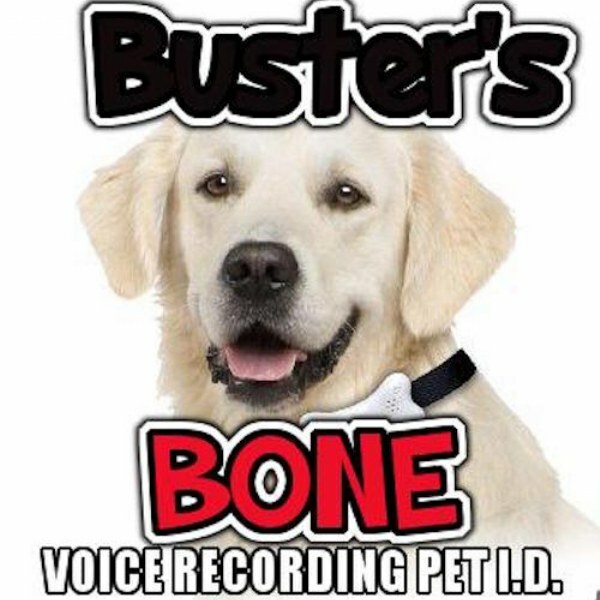 Great voice recording Pet I.D. collar! I bought this for my daughter&apos;s little dog I think this is great to have for your pets....love it!! !